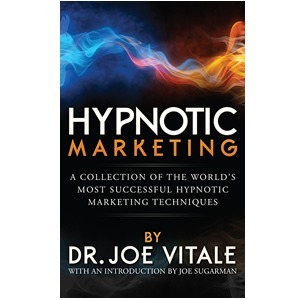 Discover Dr. Joe Vitale’s 5-step formula for building wealth and achieving success in all areas of your life. “A breakthrough practical spiritual guide to achieving all your goals. 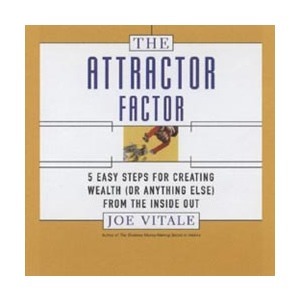 For the first time ever, one of the rarely discussed formulas for building wealth and achieving success in all areas is revealed in The Attractor Factor. 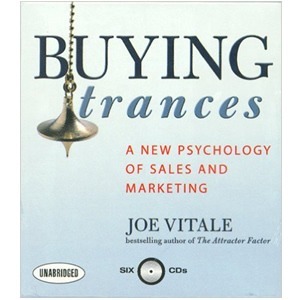 Popular marketing and spirituality guru Joe Vitale argues that those who try hard and fail need to remake their inner beings in order to easily attract success, wealth, and happiness. Many people do the right things but get the wrong results; it’s not so much what they do, as what they are inside. Also available in book format!